The rain keeps falling in this week’s issue of Justice League, as Tynion and team take the reigns for the penultimate chapter of the “Drowned Earth” crossover. 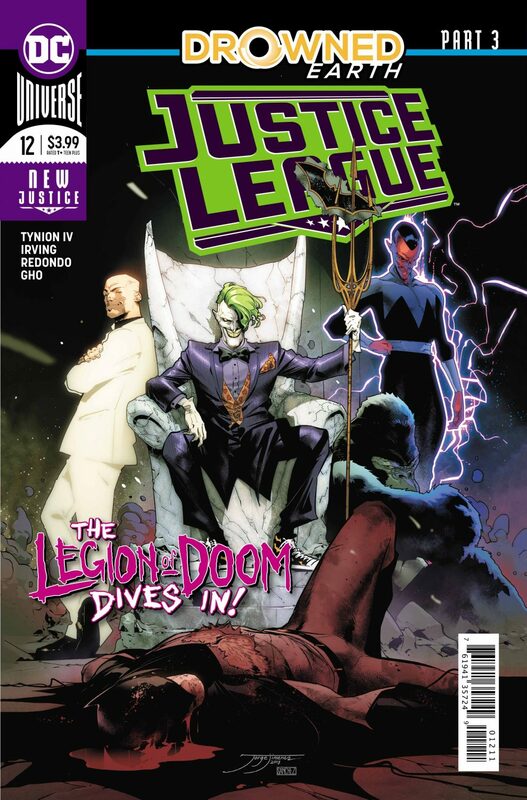 Fresh off the heels of Justice League #11, this issue continues to follow the three main storylines for this arc. 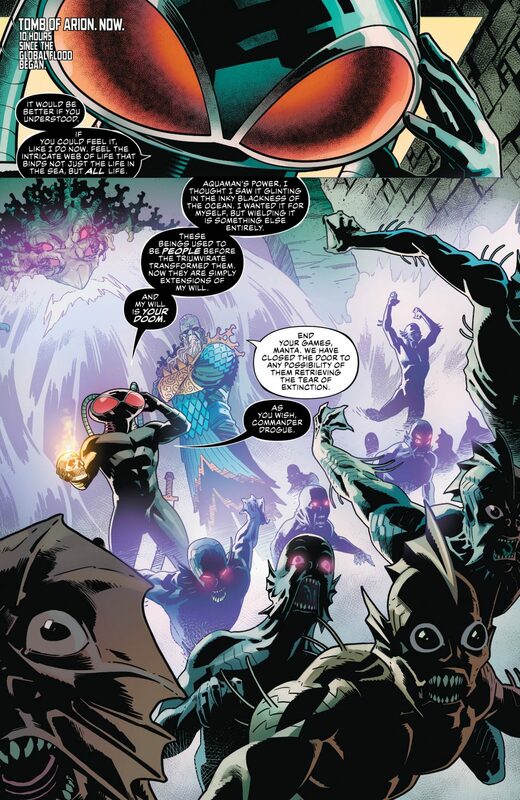 A heavily wounded Batman faces the Legion of Doom, who have managed to breach the Hall of Justice. Aquaman and Wonder Woman learn more from Poseidon about Arion and the three aquatic space deities that are flooding the earth. 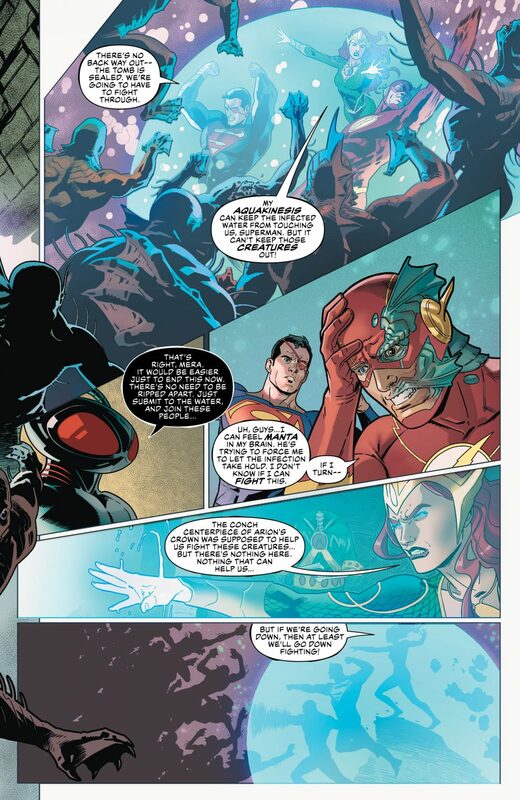 Superman, The Flash, and Mera discover the Tear of Extinction, whilst fending off Black Manta and party. The writing for “Drowned Earth” has been fairly consistent so far; however, there was a definite drop in quality in this issue. 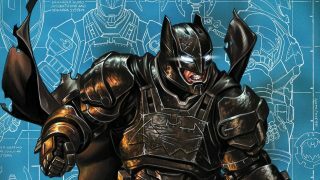 While Tynion normally delivers a fairly well-polished script, the plotting and character voices for Justice League #12 were a bit of a mess. 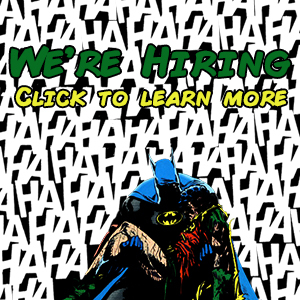 Billed as the epic centerpiece for the issue, only four out of a 21-page book were devoted to the Batman/Legion encounter. 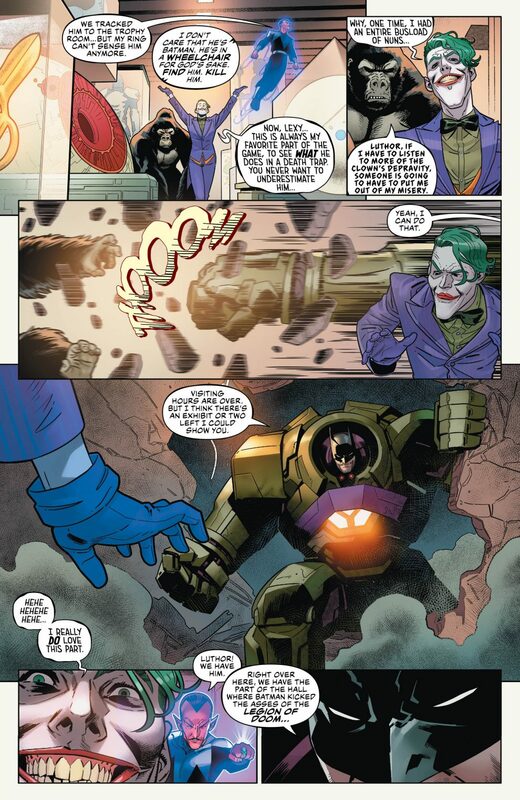 Also, this portion of the story felt particularly hollow due to Tynion’s depiction of Batman; the Dark Knight uses a couple of expletives throughout the issue. While I’m not usually puritanical about such things, Batman swearing was enough to jar me out of the story. It came across as out of character. Also, the Aquaman/Wonder Woman storyline struggled under Tynion’s pen*. 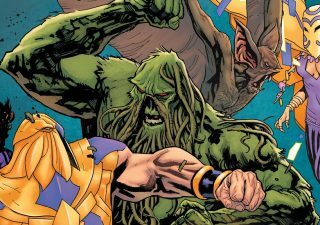 Justice League #11 ends with Poseidon impaling Aquaman, yet in Justice League #12 Aquaman manages to brush it off as if it were merely a flesh wound. No explanation. Despite having been harpooned by Poseidon’s trident, Aquaman manages to trade blows with the Greek god. Sure. Why not? So far, “Drowned Earth” has had some pretty great pencillers: Francis Manapul and Howard Porter’s styles are both wonderfully detailed. Justice League #12 introduces two more names to the art team for “Drowned Earth”: Frazer Irving and Bruno Redondo. While the credits do not attribute who drew which pages, it’s very obvious that each artist had an extremely distinct vision for the title. 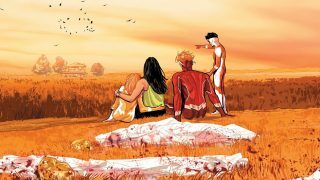 The book opens with fairly straightforward, clean artwork – a very poor man’s Francis Manapul. However, about halfway through the book the art shifts into a completely different style – something equivalent to an LSD laced nightmare. 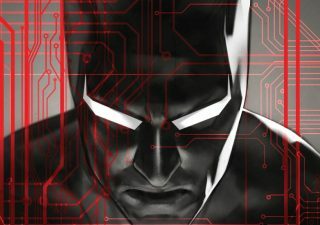 Both styles are beautiful, but make reading Justice League #12 an incredibly jarring experience. 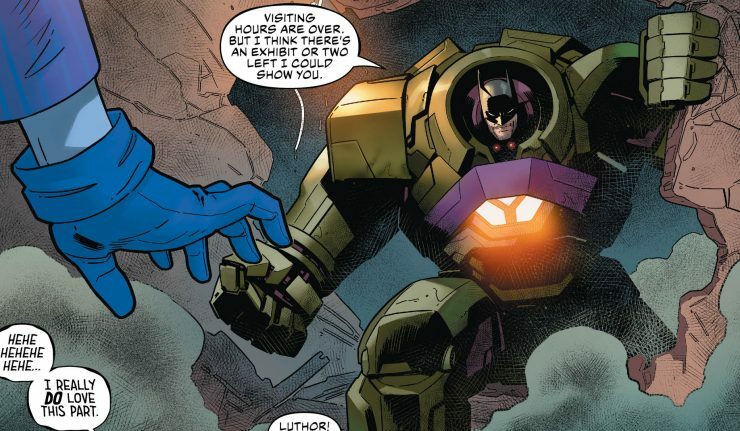 Justice League #12 is a bit of a stumble. 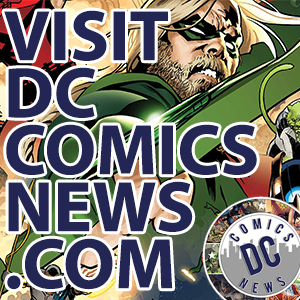 It pushes the narrative forward without the grace or precision accomplished in previous issues. 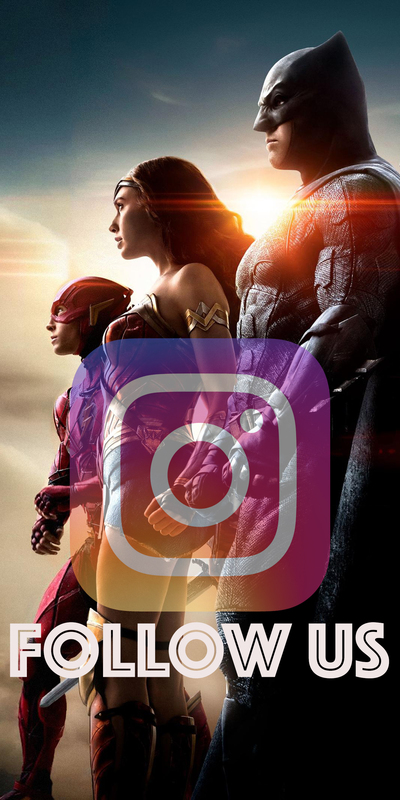 Tynion’s scripting is serviceable but distinctly not Snyderian. 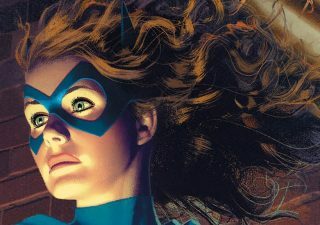 Irving and Redondo are both solid artists, but their work is so incongruous that the issue feels disjointed. 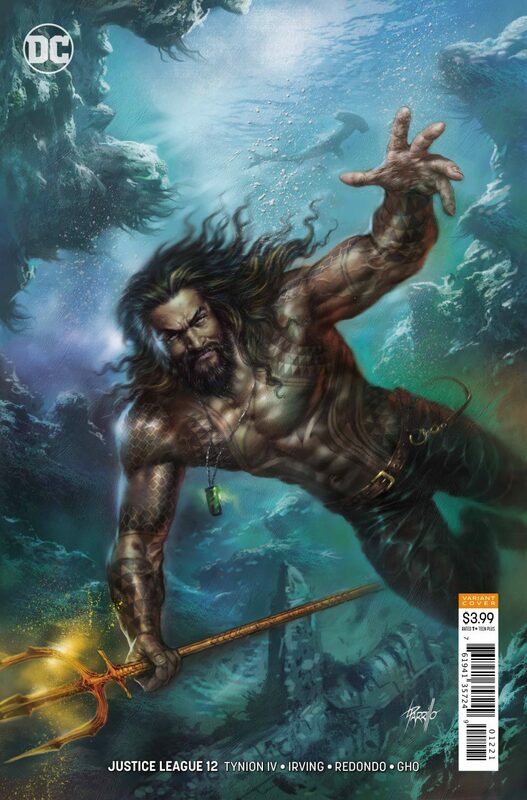 *NOTE: The Wonder Woman/Aquaman storyline is explored in Aquaman #42, which is a “Drowned Earth” Tie-in. 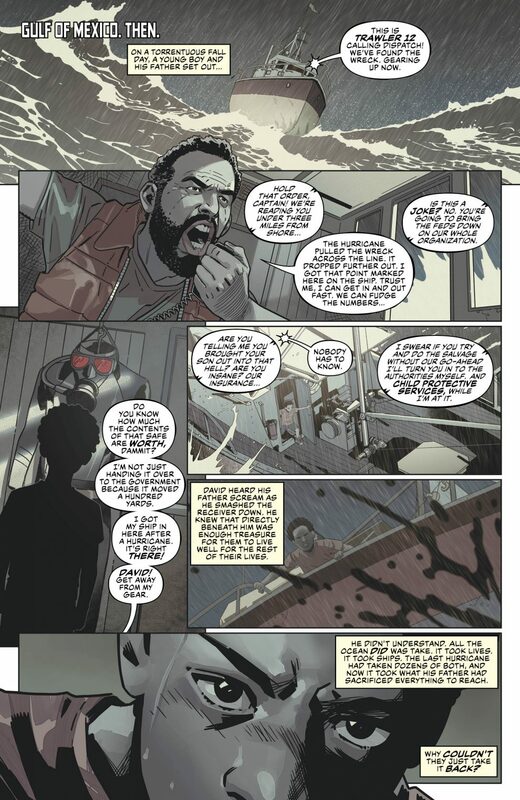 If you’ve been following “Drowned Earth”, you may want to read this issue. If you haven’t, I wouldn’t bother.